Beautifully updated 5 bed/3.5 bath colonial! Gleaming hardwoods on entire main/upper levels! Spacious master ste w/sitting rm, luxury master BA w/sep shower/tub. 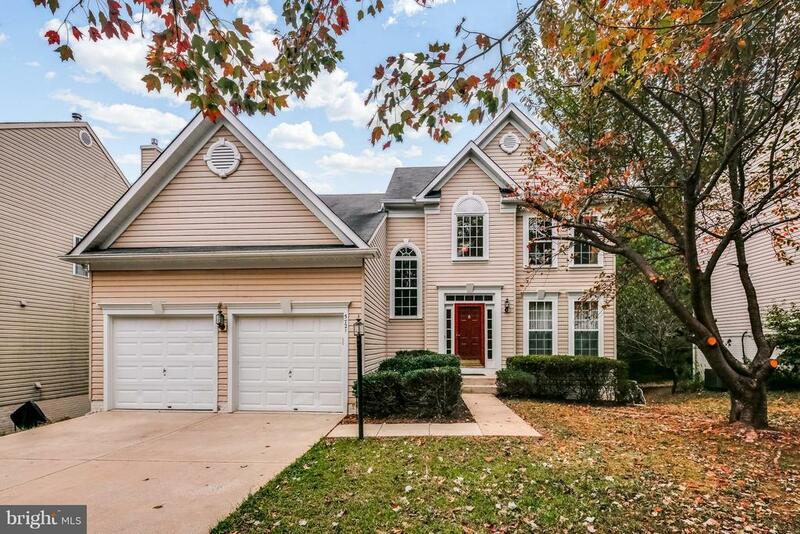 Fully finished walkout LL w/huge rec rm, wetbar, bed & full bath! Entire house freshly painted! New SS appliances! Large deck w/stairs to treed yard. Just a few steps to walking trl, shopping, schools, gym/swimming pools. MOVE IN READY!